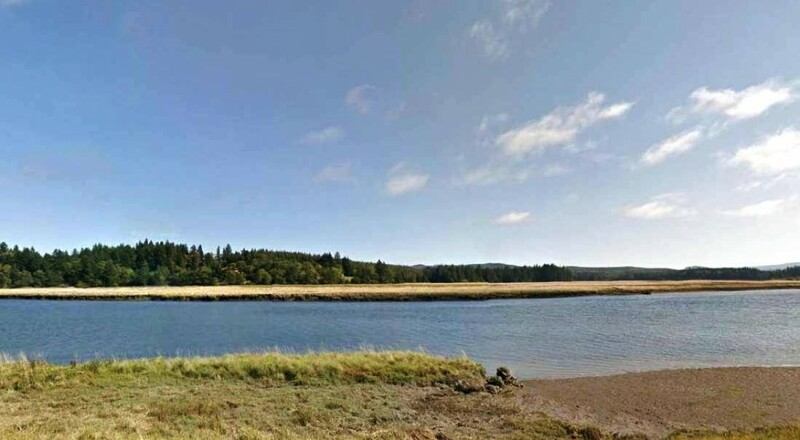 The Palix river originates in Willapa Hills and Drains out into Willipa Bay. Stretching approximately 14 miles the Palix river is home to several species of Salmon and Steelhead is know for great fishing. Kings and Coho run hot and heavy, plus the Steelhead are in the thick as well. For Palix river fishing access info see our Palix river fishing access map below. Salmon season generally opens Septemer – November and Steelhead/Trout Runs June – March . This fishery generally allows 6 salmon per day but only 2 may be adult fish. Steelhead 2 hatchery fish per day. Sniper. Lot’s of room to fish this nice river. But as always eye protection recommended! Preferably Polarized.